It’s fair to say we live in one of the most beautiful provinces in Canada. So we thought we would combine this year's summer contest with a fun and exciting way to explore the beauty of Newfoundland and Labrador! NL Classifieds will be hosting a Newfoundland and Labrador inspired summer-long photo contest with a grand prize of $1000! Similar to a photo scavenger hunt, each week we will release three photo challenges. Each challenge will be a different photo quest you must complete. However, you only have to complete one out of three challenges to enter. But, if you want to increase your chances of winning, complete as many challenges as you can. Here is what you need to know! Every Thursday a set of three photo challenges will be released. For example, "1. Take a photo with an Iceberg”. This will require you to take a photo in front of an Iceberg. 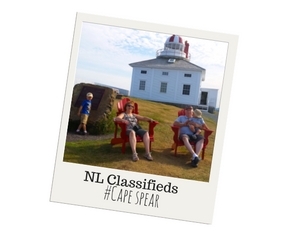 Once you take the photo and submit it to NL Classifieds, you have earned an entry for that week! At the end of each week, three winners will randomly be selected. 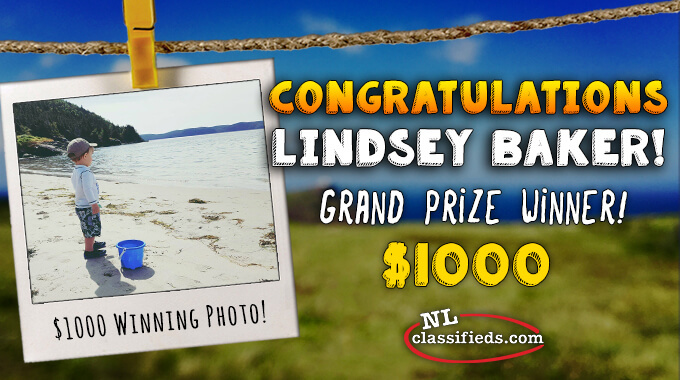 The three winners will then earn an entry into our FINAL grand prize draw for $1000! In order to win the grand prize, one of your photos must be selected throughout the 10 weeks. 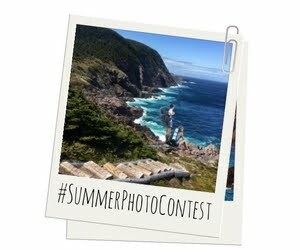 If your photo is selected multiple times throughout the weeks, you earn multiple entries into the grand prize! For more contest rules, click here! 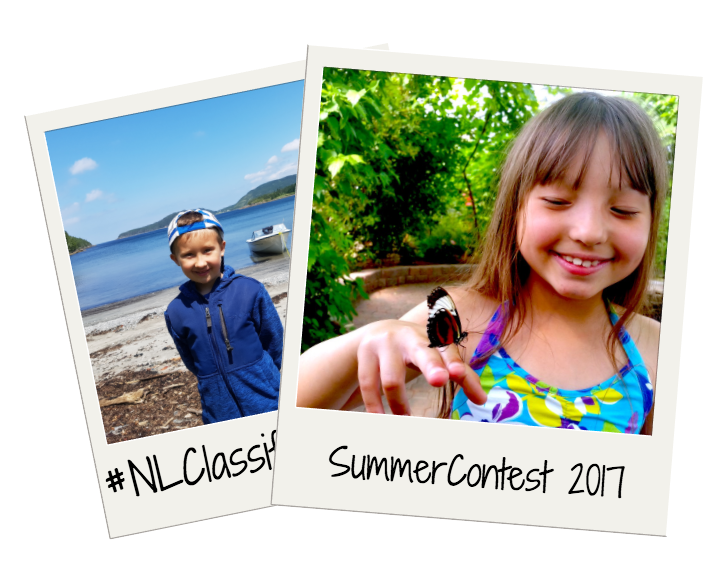 If you have any questions or concerns regarding the contest, send us a message on Facebook, Twitter or socialmedia@nlclassifieds.com !